Wipes have become a part of kids hygiene routine as they are too useful and handy . It is used while changing diapers or after feeding to clean them up . Even while travelling it’s too useful to clean and freshen them. Today in market we can get wipes from various brands , from famous and reputed brands as well as from some local brands. We buy without doing much research on quality , which is wrong , we need to check it’s quality before using it on our little ones . Now the question is How to check it’s quality ? All look same and each brand claims that its products are best in the market . 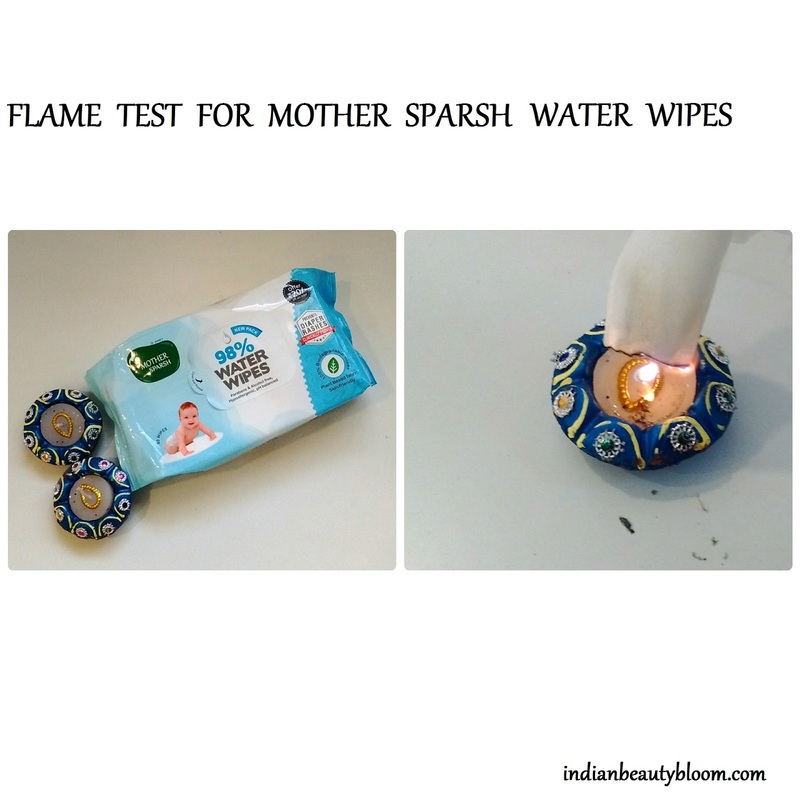 There is a Simple Flame Test by which we can test the quality of wipes . We can know if it is safe for our little ones or not , is it made from biodegradable material or from polyester. When we will burn the wipes if it burns like paper , forms ashes and fumes means it is made from biodegradable material or else it is a synthetic one made from polyester . 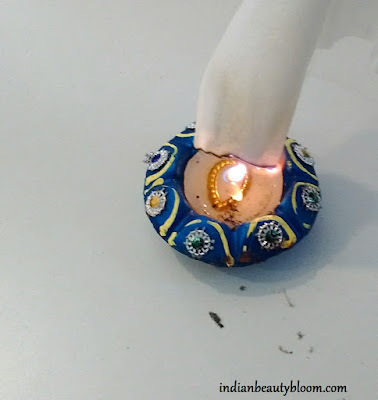 If its a synthetic one after burning its edges will be hard and it will not form ashes like paper . 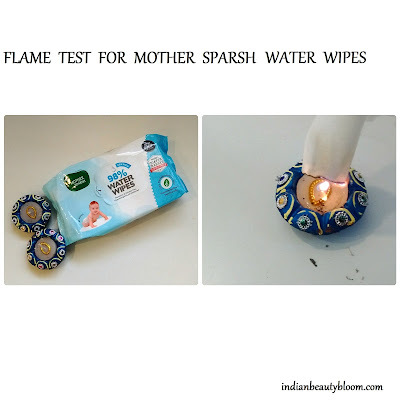 In this post I will show How I did Flame Test for Mother Sparsh Water Wipes and what was the result. Mother Sparsh is a well know Indian Brand famous for it’s Ayurvedic baby care products . I have used several products from this brand and found them good . The best part is they are chemical free and have affordable price . 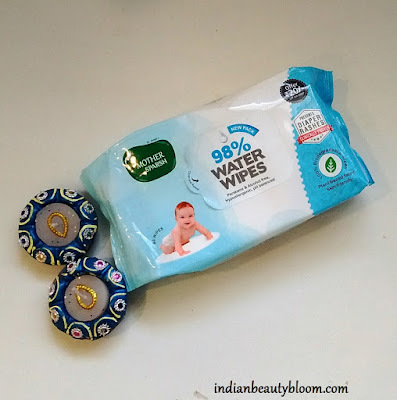 Last month I have done a detailed post for Review of Mother Sparsh Water Wipes . I am using these wipes past one month and I found them too good . they are enriched with Vitamin E , Aloe Vera , Jojoba Oil . They are polyester free baby wipes and are PH balanced and skin friendly . It is 98% water wipes so as good as Cotton & Water . Since they are PH balanced they are Gentle on baby’s skin. These wipes are quite thick and do not tear while usage and also it smells good as enriched with Jojoba oil . These wipes are hypoallergenic and so will not cause rashes to baby’s skin. As they have Jojoba Oil & Castor Oil in it , it cleanses and moisturizes baby’s skin . 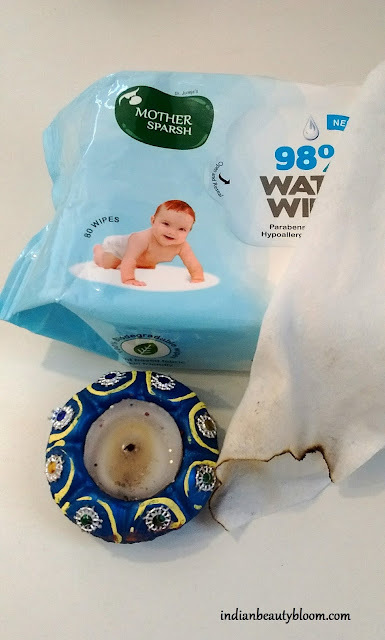 After watching some video’s on Youtube on Flame Test I also tried this Flame Test to check the quality of these wipes . I took out one of the wipes and burn it and could see fumes and ashes after some time. It was burning like paper and smell was same as we get when we burn paper . These ashes proves that it is not made from polyester ( no hard edges formed at end ) . and Mother Sparsh is a brand one can trust . Price of these wipes is Rs 170 for 80 wipes which is quite affordable . Product packaging is good which makes it a Travel Friendly one. One can easily take out one or two wipes for usage and cover the flap so to seal freshness . They do not contain any harsh chemicals and parabens , So safe for small kids & infants . So go ahead and check these wipes and buy it for your little one . One can know more about the brand and its products at their website Mother Sparsh . Hope you all liked this post and found it useful , do tell me if you have done Flame test for any wipes and its result .